I think I've done everything in the manual and instructional videos I've watched, but I can't seem to get my new Yongnuo YN600EX-RT II flash to link up with my Canon 77D using the Easy Wireless setup. I want to use it as a wireless slave. Optical slave works fine, but the 10-18mm lens casts a shadow from the onboard flash. It also works fine onboard the camera. I asked on an Amazon product page (I needed it soon!) and someone said it's compatible, but Yonguo doesn't list it in the product description. I love the 77D, but it seems like an outlier in Canon's line. Any ideas? I don't want to buy a wireless trigger. This CNET video tells me I'm not misunderstanding the concept! Both optical and radio are considered "wireless." Instead of using the 'Easy wireless flash' option, you may need to try the 'Custom wireless flash' option to access a menu option that tells the pop-up flash to only fire the pre-flashes needed to control the off camera flash, but to not fire when the shutter is open. I've not used a 77D, but most older x0D models released since 2009 will allow the built-in flash to be used as a controller without firing again when the shutter is open. 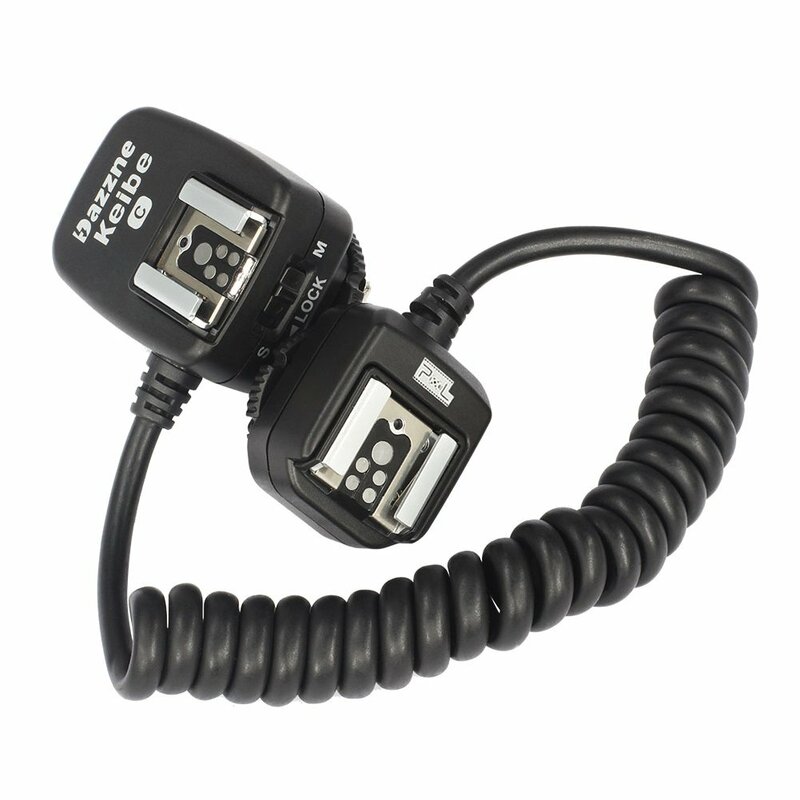 There is another simple solution to your delima if you don't need to move the flash very far off-camera: an off shoe cord. They come in lengths from 1.5' to 10'. They are a very economical option for getting the flash off camera while still retaining TTL capability. This one (pictured above) costs about $20 at amazon. The official Canon version is about $70. There are some really cheap ones currently available for not much more than $5. I can use it as an optical slave, but it won't be ETTL. The YN600EX-RT II is capable of being used both as an optical master and as an optical slave. Your 77D's pop-up flash should be capable of controlling the YN600EX-RT II optically in TTL mode. You should also be able to set the pop-up flash to only fire as a controller, and not fire after the shutter opens. If the pop-up flash and the external flash do not seem to be communicating, be sure you have the YN600EX-RT II set to 'Group A' (assuming your camera is set to the default setting). 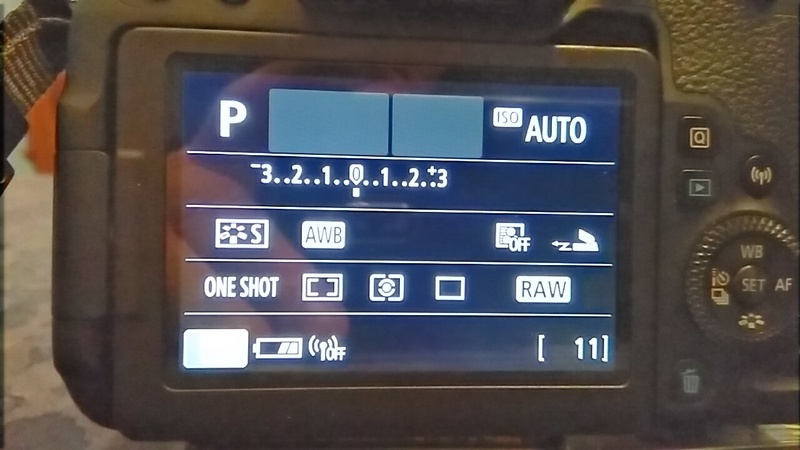 Also confirm that 'Group A' is enabled in the camera's menu. I might buy a YN-E3-RT transmitter, BUT (sigh) will it trigger 2 of these flashes? Yes. The YN-E3-RT and YN-E3-RT II can control up to 15 flashes in 5 groups. There are two ways a camera or transmitter can communicate with a flash: radio and visible light / infrared in an encoded form (different from a dumb optical slave). It looks like Canon 77D uses encoded visible light. Your cheap Yongnuo YN600EX-RT II supports at least radio (that's what the RT means). But does it support encoded visible light? Only the manual can tell. My Canon 430EX III-RT does indeed support both radio and encoded visible light / infrared, so certainly they're not mutually exclusive, but a cheap flash may not have both at the same time. Encoded visible light / infrared may have some restrictions related to visual communications, so radio would be the preferred option. If you are completely unwilling to purhase a radio flash transmitter, you can use the dumb optical slave mode, and turn one $0.01 sheet of A4 paper into a flash diffuser ...which should reduce the shadows of the onboard flash. 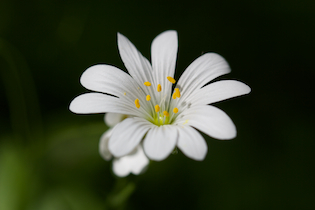 Also crank down the onboard flash exposure compensation as much as you can. You need the Yongnuo YN-E3-RT (or other RT-compatible transmitter) to use the 600EX-RT as an off-camera radio receiver, since none of the Canon bodies have a radio transmitter for flash built-in. 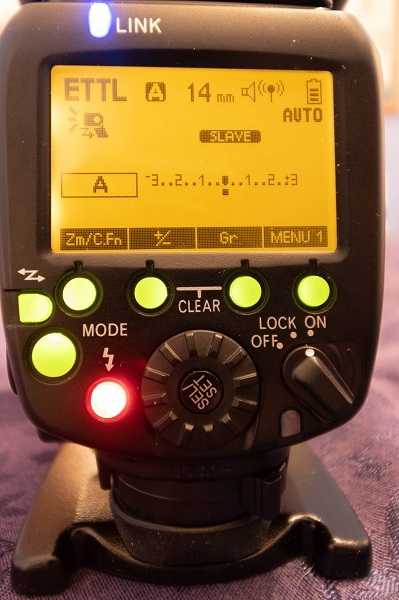 The instructions to set smart optical slave mode on the 600EX-RT II are given on page 26 of the user manual. Basically, press the (trigger mode) button until you see a lightning bolt icon (not the radio antenna icon), and SLAVE on the LCD. Then, using the camera flash control menus on the 77D, put the pop-up flash into wireless master mode, make sure you have the same channel set on both the pop-up flash and the YN-600EX-RT II and you should see any changes you set on the camera for the group you assigned to the flash, reflected on the YN-600EX-RT II's LCD. Keep in mind that optical triggering requires line-of-sight, and will be reduced in range and reliability if you shoot outside in very bright ambient without any bounce surfaces around. Optical systems tend to work better in studio setups vs. on-location ones. Canon 580EX compatible with xxxEX II flashes? How can I trigger two different flash groups in consecutive shots using Yongnuo YN560-IVs? How to fire an external flash in Liveview mode on a Canon 77D? Is a Yongnuo YN600EX-RT II speedlight overkill for real estate lighting?